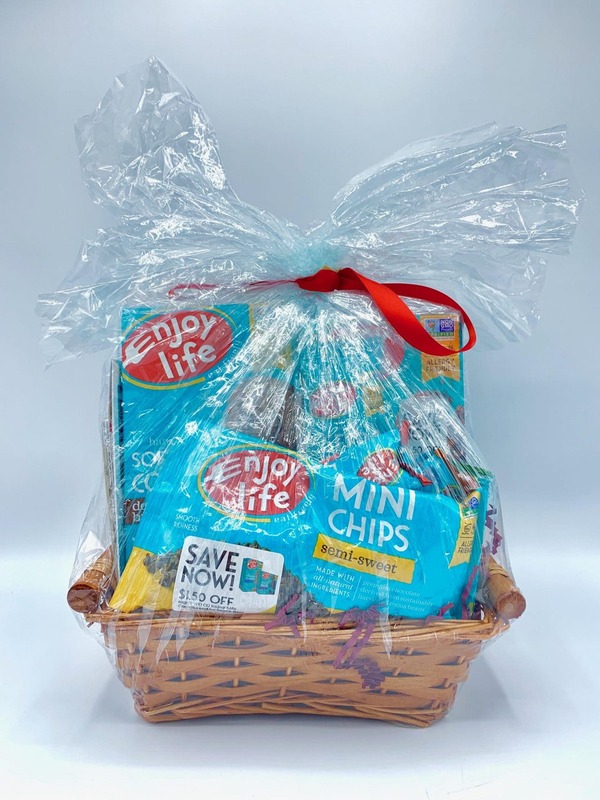 Basket Items: Lentil Chips, T-Shirt, Rice-milk Chocolate Bars, Soft Baked Cookies, Baking Mini Chocolate Chips, Chewy Bars. 5. Please make sure to check your email and spam starting 2/7/19 as if we don’t hear from you by 2/10/19 we will have to select another winner.